Saint Piran are Cornwall’s first ever elite cycling team, giving talented local riders an opportunity to perform in the UK’s toughest professional races. 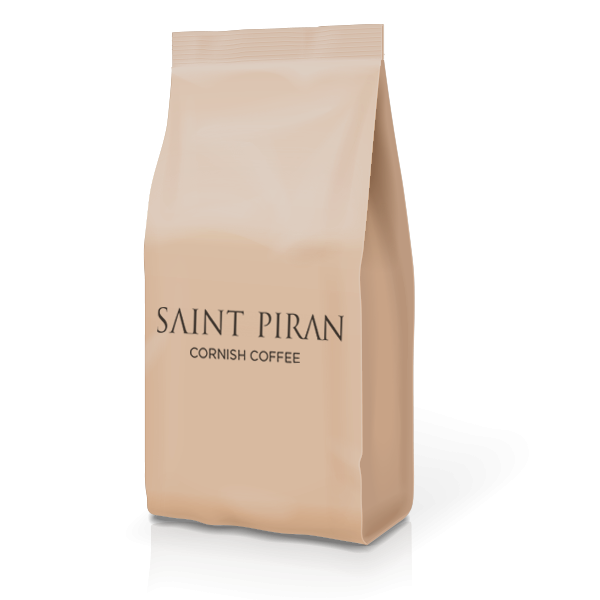 Although a relatively small team, Saint Piran has big ambitions. By 2023 the team aim to be competing in the most prestigious races all over the world, showcasing its crop of Cornish cycling talent. Not only is Saint Piran a team of immensely talented Cornish cyclists, it is also fast establishing itself as a slick and contemporary brand. 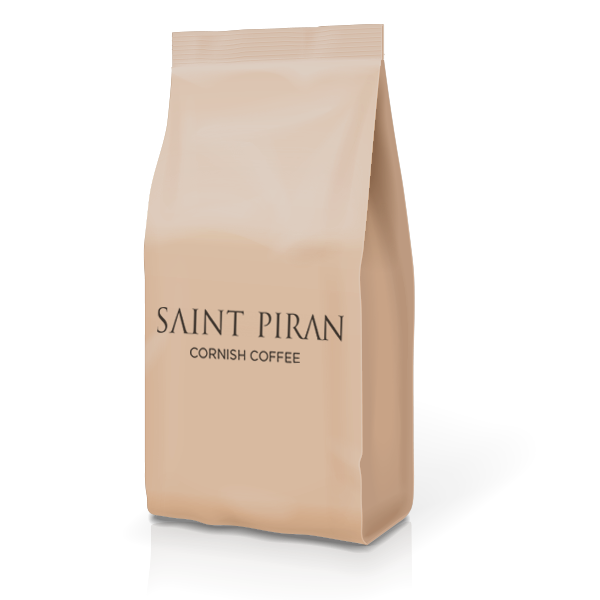 An important part of that brand is the Saint Piran coffee that is widely enjoyed in numerous Cornish cafes. 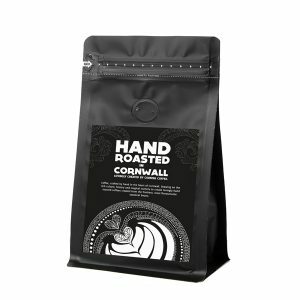 All profits raised from the deliciously balanced blend go towards creating a sustainable future for Saint Piran, Cornwall’s only elite cycling team- local coffee supporting local teams! 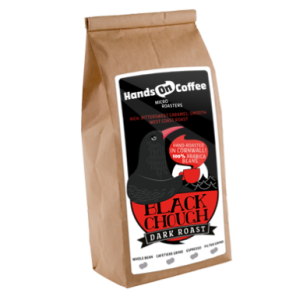 TASTE: A MEDIUM BODY WITH A LOVELY BRIGHT ACIDITY, PACKED FULL OF FRUIT AND BERRY FLAVOURS. AS AN ESPRESSO IT BRINGS MORE SWEETNESS AND CHOCOLATE TO THE CUP.